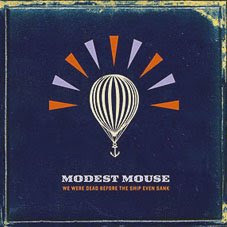 Modest Mouse is an American indie rock band formed in 1993 in Issaquah, Washington by singer/lyricist/guitarist Isaac Brock, drummer Jeremiah Green, and bassist Eric Judy. Since their 1996 debut album, This Is a Long Drive for Someone with Nothing to Think About, their lineup has centered around Brock, Green and Judy. Guitarist Johnny Marr (formerly of The Smiths) joined the band in May 2006, along with percussionist Joe Plummer (formerly of the Black Heart Procession) and multi-instrumentalist Tom Peloso, to work on the album We Were Dead Before the Ship Even Sank. 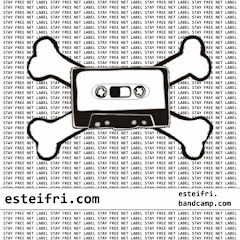 Malditas casualidades...hoy estaba pensando por que nadie subia discos de esta banda?!?!?! Para agregar algo, fueron influenciados por Pixies y Sonic Youth entre otras bandas, aunque en los ultimos discos no se note, en los primeros si y son bastante recomendables.